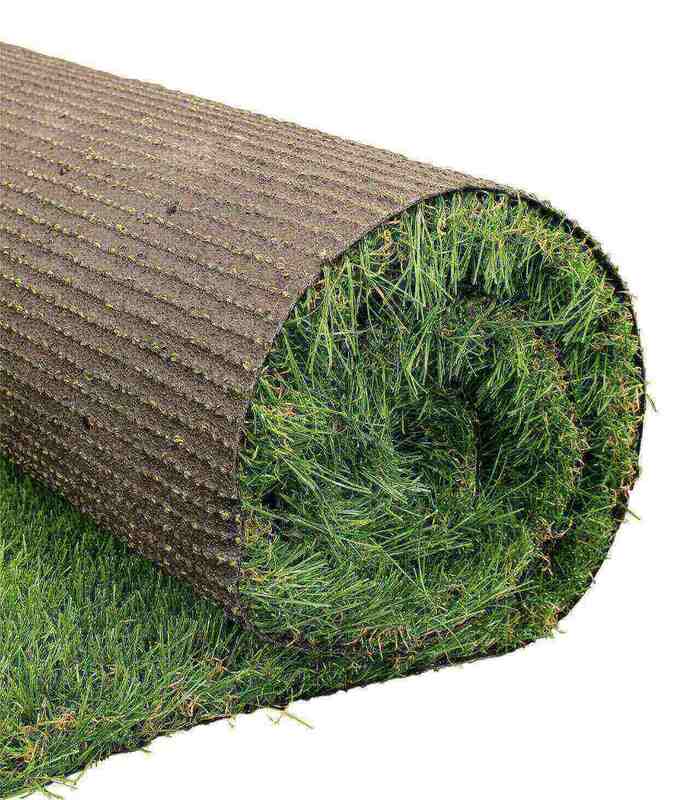 Quality Turf - What should you be looking out for? Here at George Davies Turf there are two key things on which we pride ourselves - great quality service and great quality products. So how do you know whether the turf you have received or are looking to buy is a quality product?